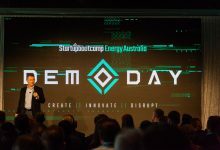 Energy Australia Selection Days – 11 Disruptive Startups Chosen for our 2018 Cohort! After more than 450 global applications and a rigorous recruitment program, not 10, but 11 of the world’s best teams in smart energy now make up our 2018 cohort. Introducing, 1Ansah, STRIX, WePower, Sirius, EnergyTech Ventures, Sensorfact, Cognitum, Intellpower, Oxto, SavvyTech and Uprise Energy. 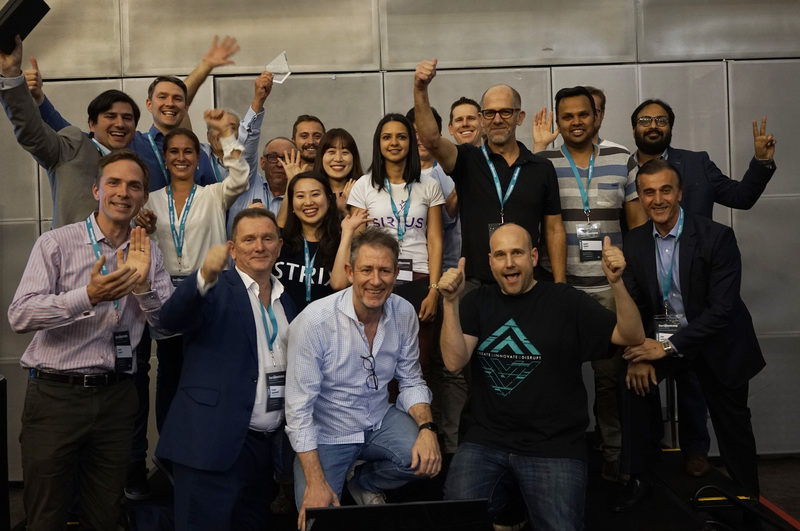 Featuring teams from South Korea, Poland, India and the Netherlands, the global search taken on by members of the Melbourne team during recruitment was clearly reflected in the spread of startups’ nationalities. The top 20 startups were invited to our Selection Days held at Experimedia in the Victorian State Library to determine the final 11. On December 12 and 13 the teams participated in mentorship sessions, receiving key guidance from industry experts in our extended global network, with mentors flying in from as far away as South Korea and The Netherlands to participate. In addition to the mentor sessions, the top 20 teams pitched their ideas in front of the mentors and a judging panel including managing and program directors Trevor Townsend and Richard Celm, representatives from the our corporate sponsors Anthony Wiseman (Energy Australia NextGen Executive), Julian Fogarty (Group Executive, Brand Innovation and Technology at Spotless Group) and Joe Losinno (Principal and Co-founder at DiUS) and the Startupbootcamp co-founder Ruud Hendriks. 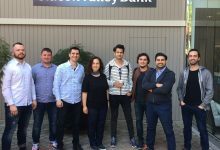 “The selection days were designed to put the startups to the test. Going through the rigorous worldwide selection process and coming out in the top 11 is confirmation that these businesses are truly at the leading edge of the energy sector. 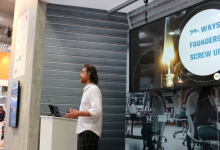 By going through Startupbootcamp’s accelerator program next year, these startups will have every chance at success on a local and global scale”, Hendriks said. 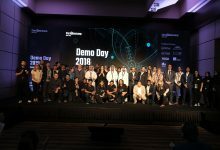 The startups will now partake in the three-month Smart Energy program starting in January 2018 and culminating with Demo Day, a massive investment opportunity where the startups will effectively ‘graduate’ from the program and give their final pitch in front of over 150 mentors and potential investors. 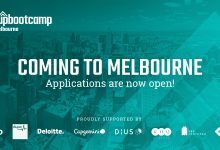 In addition to $25,000 in funding, the teams will receive 3 months of office space at the newly acquired YBF on Bourke Street, in-kind services from our corporate sponsors and alumni worth $750,000 and access to Startupbootcamp’s global network of hundreds of qualified mentors, angel investors and venture capitalists. Following the panels’ deliberation the announcement of the top 11 was livestreamed on our Facebook page (Startupbootcamp Energy Australia) and celebrations continued in true Aussie style at the bar, where cocktails and canapes were provided by the State Library. “We’ve selected the best of the best entrepreneurs and innovative minds from around the globe, now responsible for delivering the energy solutions that will help all Australians use energy in ways that save them money and help the environment. We are very excited by the cohort’s potential”. “The 11 companies selected for our program are on the forefront of energy innovation. 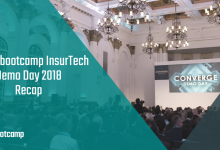 In Australia we’ve seen a huge focus on FinTech, EduTech and other industries facing disruption and we are well-placed to be a global leader when it comes to innovative energy products and services. Through SBC’s global network of more than 140 corporate partners as well as the key players we have on board here in Melbourne, we’re confident the startups we’ve selected have the ability to not only change energy in Australia, but all over the world”. Keep up with the progress of our startups once the program starts on all our social channels!